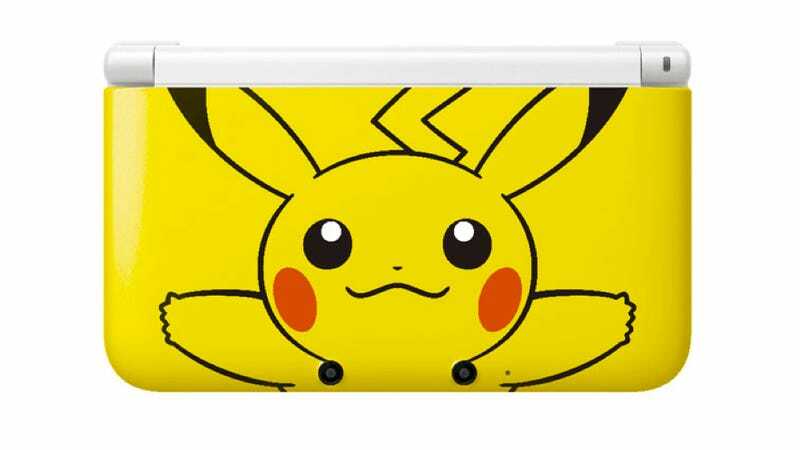 Remember that adorable Pikachu 3DS XL? Remember that adorable Pikachu 3DS XL? It's coming to the US on March 24, bundled with a 4GB SD card, priced at $199.99.